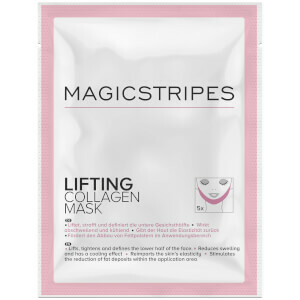 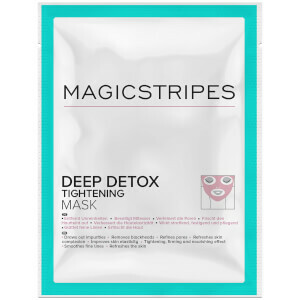 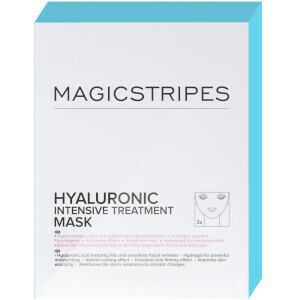 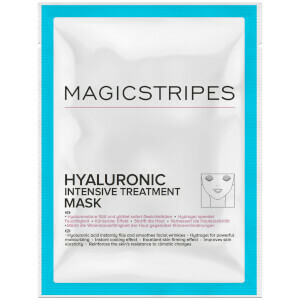 Discover the innovative range of non-surgical face lift skincare from MAGICSTRIPES here at Mankind. 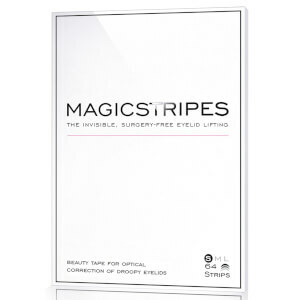 The founder of MAGICSTRIPES worked as a makeup artist for over 15 years with big names, travelling across the globe. 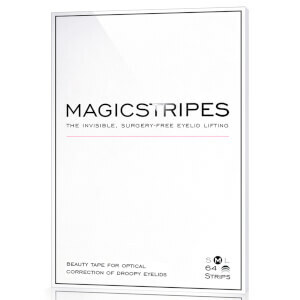 During a visit to Tokyo, she discovered a lifting strip which women were using to make their eyes appear bigger and was amazed by the effects. 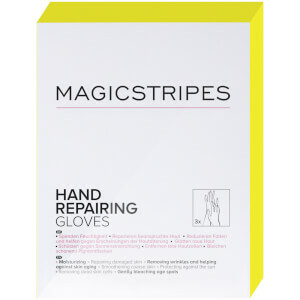 She began using them every day on clients and herself and soon decided to start selling them in Europe. 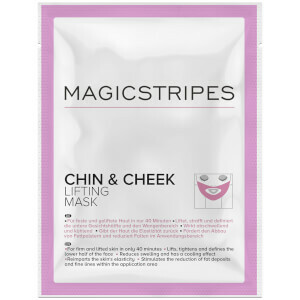 From there, she continued to discover missing products on the market to achieve face lifting effects without surgery. 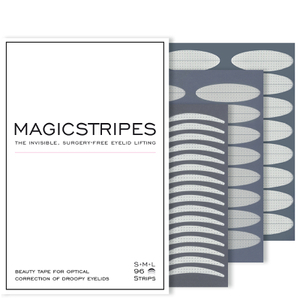 MAGICSTRIPES is also cruelty-free and Leaping Bunny Certified. The MAGICSTRIPES Eyelid Lifting Stripes are designed to give you the look of an eye lift without surgery. 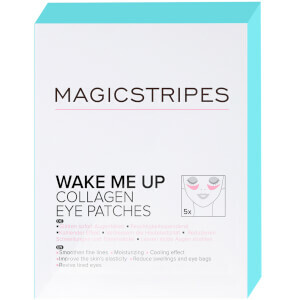 Lifting eyes for any occasion, they offer a fresh faced, radiant look whilst remaining so discreet, nobody will know they’re there. 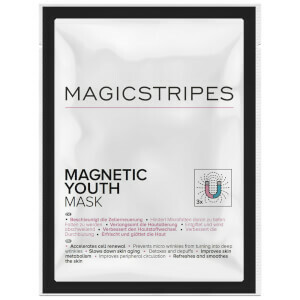 These dermatologically tested strips will quickly become your secret weapon and you can also apply cosmetics over the top as usual. 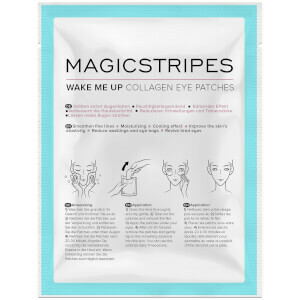 You can purchase a trial pack too to help you to pick the perfect size for your eyes. 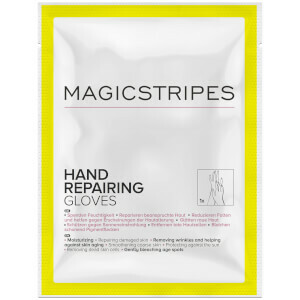 The MAGICSTRIPES Hand Repairing Gloves are anti-ageing and ultra-moisturising for smooth and youthful skin. 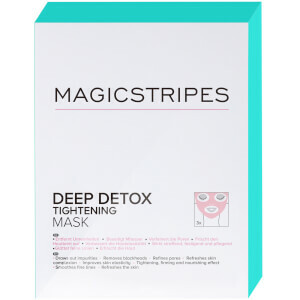 Containing a blend of natural extracts and active molecules shea butter and olive oil, this hand treatment stimulates the skin’s natural renewal process for visibly firmer and softer skin. 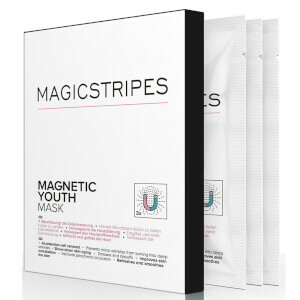 Thoroughly hydrating, they boast the ability to gently reduce age spots, fine lines and wrinkles for more youthful hands.